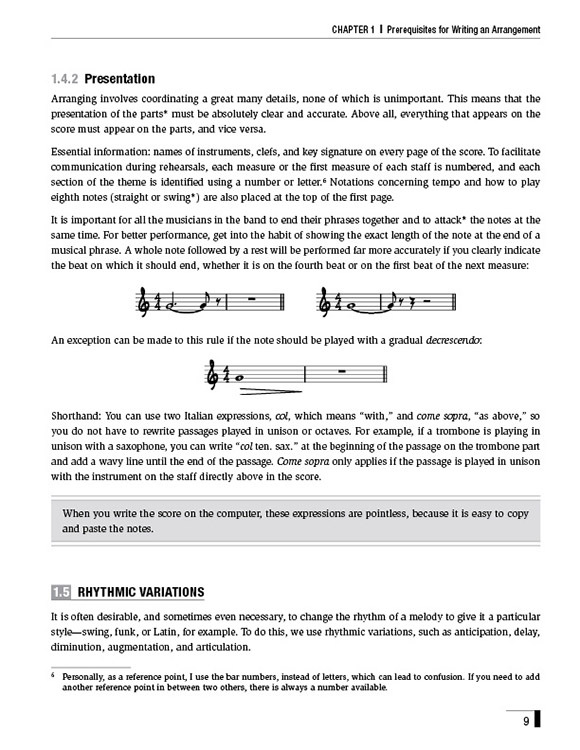 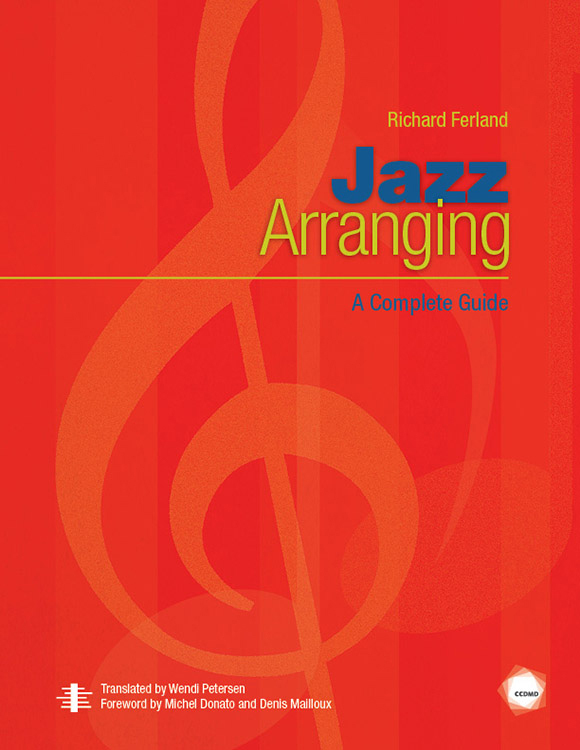 Jazz Arranging reveals tricks of the trade for arranging and composing. 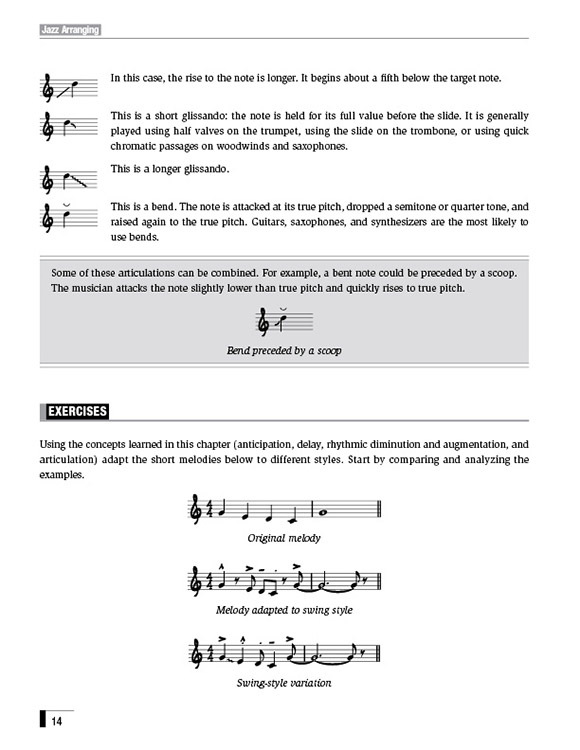 The reader will discover a codification of musical experience and a demystification of musical writing. 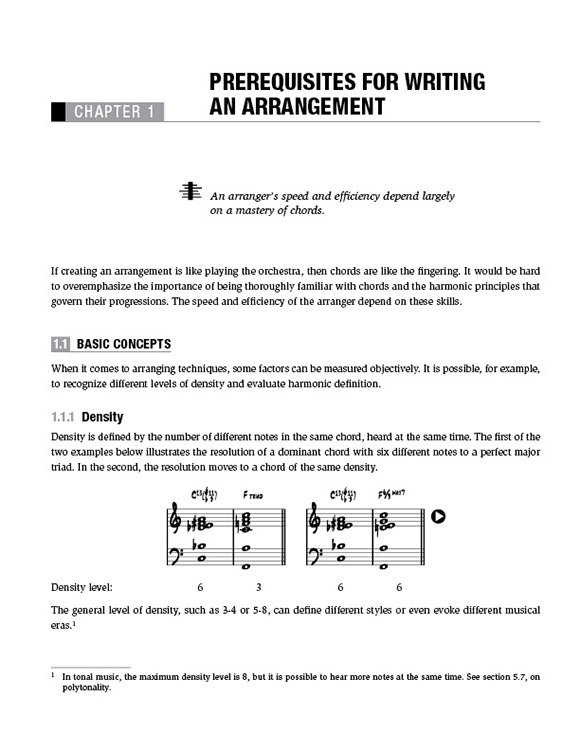 For those who want to master the techniques of orchestral music and who want to elucidate the mystery of what sounds good and the beauty we find in music, Jazz Arranging is the ideal textbook.